Brent G. Messel; Guglielmo & Associates; Attorney for Plaintiff/Appellee. L. Miles LeBaron; LeBaron & Jensen PC; Attorneys for Defendant/ Appellant. Reply Brief, Kevin E. Kendall v. Discover Bank : Reply Brief of Appellant, No. 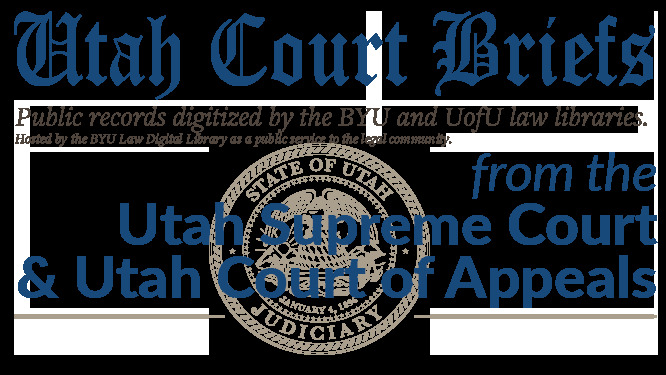 20120498 (Utah Court of Appeals, 2012).